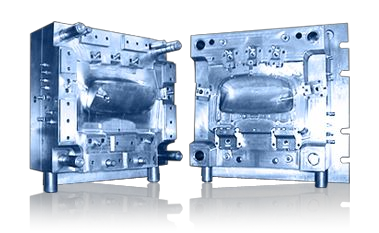 盟威精密有限公司Mold Wang Precision Co., Ltd.
welcome visiting Mold Wang Precision Co., Ltd.
MW Precision is a leading injection mold manufacturer in Taiwan. With tooling divisions possessing different machinery and expertise, MW Precision offers tools from small and precise medical, mobile phone parts to as big as automotive parts (Up to 4.5 tons in mold weight). Our tools are mainly exported to the U.S., Europe, Japan, and Southeast Asia. MW Precision diversification strategy and full service has won compliment from customers all over the world.